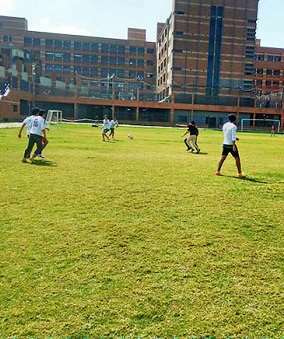 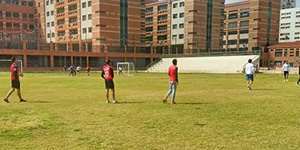 Under the auspices of the Student Activities Administration, the faculty of Legal Studies and International Relations held a Sports day on Thursday 1/3/2018 at the university playgrounds. 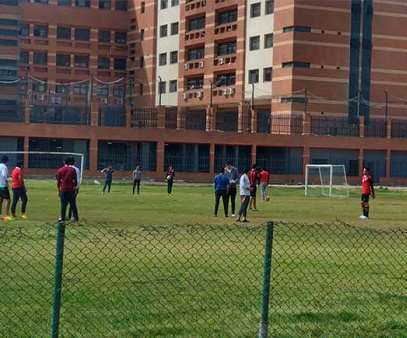 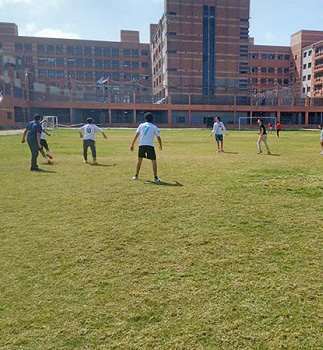 The faculty students competed in many sports like futsal and volleyball. 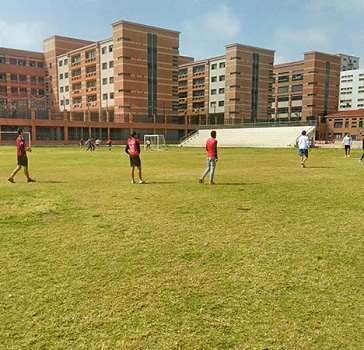 The sports day was attended by faculty members, teaching assistants and a number of faculty students.